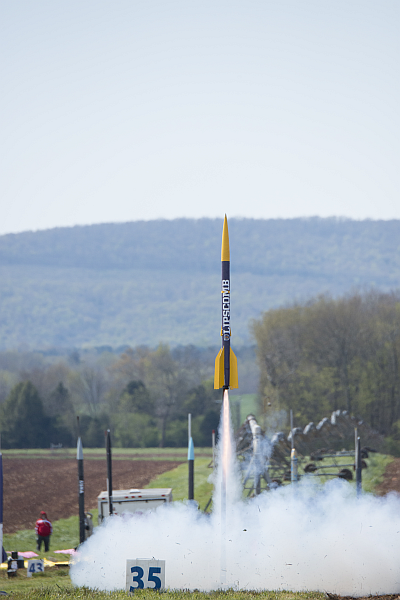 The NASA Rocket Launch Senior Design Team is a capstone project for senior engineers at Lipscomb University in which the participants will design and construct a rocket for the 2018 NASA Student Launch competition. A successful project involves completing all of the competition deliverables within budget and by the competition date. In addition to designing and constructing the rocket, team members will create a website, host educational activities, provide for additional undergraduate participation, and establish a sustainable program for future design teams.